When Confused About College, Try College Dunia! 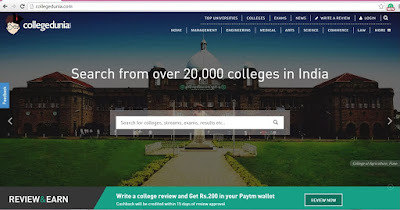 If you through the website you would know that searching for a college of your choice to study your dream subject or going to your dream college to study a subject, has never been easier. Once you’re finished with undergrads, there is the decision that you might have to make about what you will do for higher education. Should you pursue postgrads from the same college, should you shift to a different university, a different state altogether? Once again, collegedunia proves to be your friend. In particular if you happen to have completed BTech, and are looking for places to study MTech in, we’d suggest you take a look at Mtech colleges in UP . If you do not live in UP, then perhaps the long list of attractions that UP offers might help you make up your mind to check out that state. 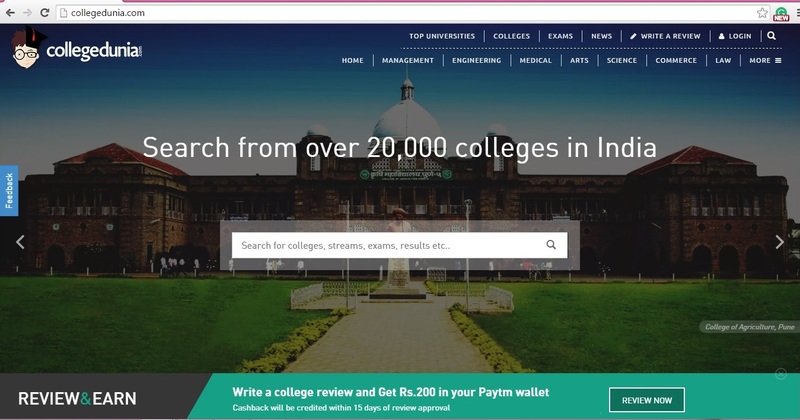 In a country where we are constantly fighting for the right to basic education, it is nice to see that portals such as collegedunia exist to help you make the right choice when pursuing higher education. Websites like these make life easier for students, racking their brains, trying to make the right choice to help them build their career. So if you are a student, wondering which college and which course would be the right path for you to take, do check out www.collegedunia.com. You won’t be disappointed.